Rudy's Rescue has new management and a new name! 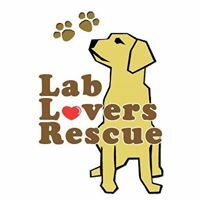 We are now Lab Lovers Rescue. Our new website is currently under construction but feel free to stop in for a visit!.